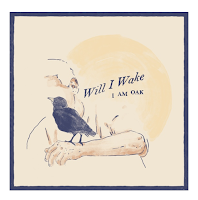 I Am Oak has released a new single called Will I Wake. Yes, the guitar has been replaced by a keyboard as the centre of the sound. 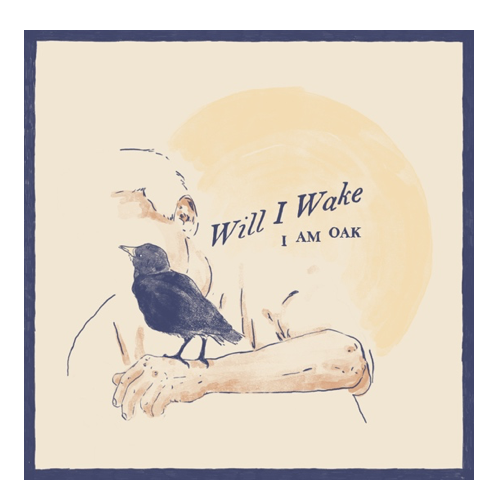 The sound, the mood as such is typical I Am Oak. The softest kind of musical magic around. That has not changed with changing instruments. The reason I am writing on the song, a true assessment will come with the release of a new album, is to point you to the beautiful video, made by Thijs Kuijken himself and made up of over 2000 pictures. Well worth the view if you haven't seen it yet.